There were two Hearthstone players; a teacher and a broadcaster. The teacher - a consistent Legend - started teaching the broadcaster - a new player - how to play. 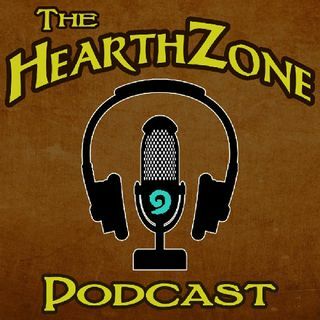 The broadcaster learned a lot from the teacher and improved immediately, so The HearthZone was born to help others learn Hearthstone from a great teacher. You will learn the basics, the meta, how to climb, deck strategies, and everything you else you could learn about Hearthstone. Welcome to The HearthZone. Listen live and chat with ... Más informaciones the hosts every Thursday at 8pm Pacific at Spreaker.com.